Situated right in the heart of Clapham Old Town, with two airy rooms and a beautiful outdoor space, The Jam Tree is the perfect place to book for your brunches, parties, chill-outs or get-togethers. Whether you’re planning post work drinks, a lazy brunch or an intimate meal, come and enjoy Jam Tree’s delicious menu, fabulous cocktails and fantastic wines, all in a vibrant and friendly setting. Have unlimited fizz, Mimosas or Bloody Marry every weekend at The Jam Tree! £30 per person for 2 hours! Book yours now..
Sky & BT sports now available at The Jam Tree, so you can enjoy all the top sport. Book your area now to grab the best spot in front of one of our big screens. 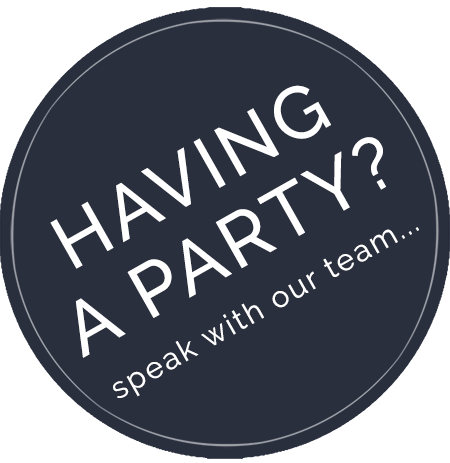 Our dedicated Events Team are here to help take the hassle out of planning your get-togethers, so call us today to get the ball rolling.